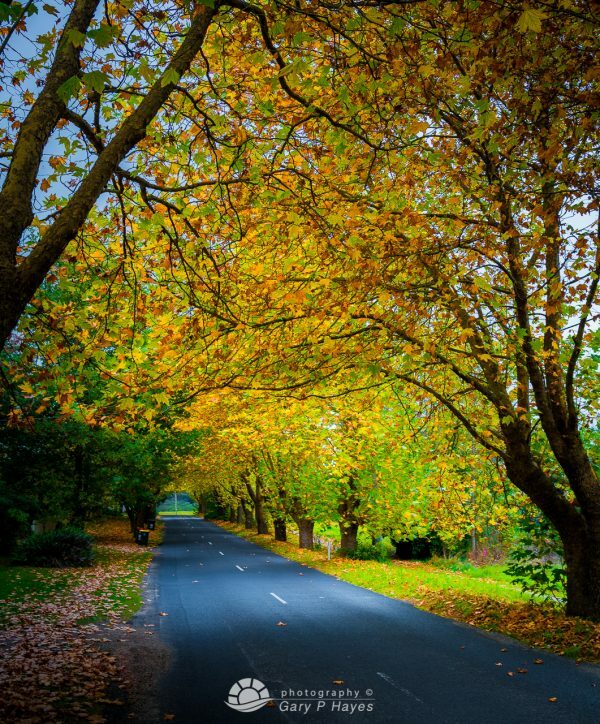 ABOUT: A lovely tree lined roadway leading to Wentworth Falls lake. About 300m long only this tree ‘tunnel’ is very popular with photographers and best when there is mist around and the sun is either very low to create sunbursts or very high to light up the canopy against a dark foreground. PHOTO EQUIPMENT TO BRING: 16 – 35mm range is best to cover an upward looking shot of the trees and road at the same time. Experiment with positions and bring a tripod for low light, a graduated is probably not necessary but a long exposure neutral density filter would be good to increase atmosphere and also blur any passing cars. GETTING TO THE SPOT/S: Lots of parking space opposite the lake on Sinclair Crescent and a 3 minute walk back, Be aware that this is quite a busy road at peak times.